In the early days, I shared the facts and figures. 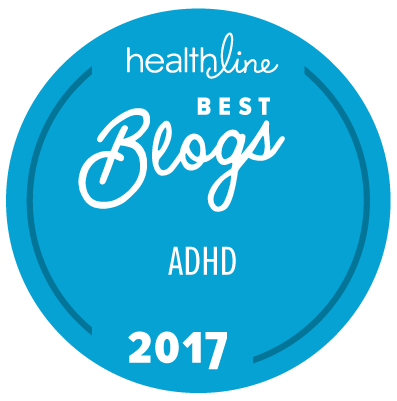 After all, mounds of double-blind research show the potentially life-changing benefits of stimulant medication for ADHD. That is surely more impressive and convincing than mere opinions, right? Wrong. Eyes glazed over during these first few fact-based recitations. Then I got wise: After quickly mentioning the published research, I relayed the before-and-after stories of real-life adults with ADHD. As one of my college journalism professors used to repeat: “Show, Don’t Tell.” In other words, give your readers facts but enliven those facts with illustrative stories. Here’s the thing: Jason did not know Ethan before he was diagnosed with ADHD and started taking medication. In fact, when he first learned about Ethan’s medication, Jason assumed he was making “too big of a deal” of his ADHD. 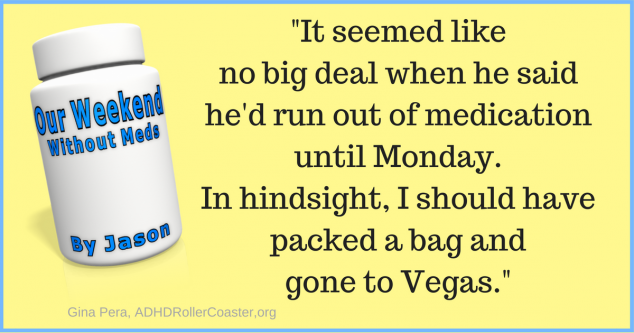 This “lost weekend without ADHD meds”, however, made him a believer. It seemed like no big deal when my partner, Ethan, said he’d forgotten to call his doctor and would run out of medicine over the weekend. “I’ll just pick it up on Monday, no problem,” he’d said. With hindsight, I should have packed a bag and gone to Vegas. He missed only three days’ medication but the downhill effect was dramatic. I first noticed the difference on Saturday when it took him three hours to pick up cleaning supplies. On Friday, he had planned to clean out his home office on Sunday. Unfortunately, he made the plans while on his medication. But the event took place while he was off. On Sunday I sat down to enjoy some basketball games on TV in peace while Ethan cleaned the office. Eight hours later, he asked me to see how it looked. I didn’t know what to say. Yes, the office was cleaner. But the hallway was lined with junk and massive quantities of cleaning supplies. Then he checks his e-mail. Two hours later, at midnight, I wander in to tell him goodnight. I found him just staring at the computer. “What’s the matter?,” I asked, full of concern. “I don’t know,” he said. What? How could this be—he is a born geek! Turns out, his PC was fine. The problem was, he couldn’t remember what he was trying to do! It took a while. It wasn’t easy. But I finally succeeded in helping him to recognize that his “fuzzy-headedness” was not taking his medication in nearly two days. On Monday, he found out that he couldn’t get the prescription until Tuesday. 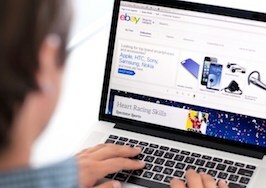 He spent the evening on eBay shopping for things we didn’t need. Tuesday morning, he asked me to pick up his prescription; he didn’t have time during lunch hour. But he’d transposed two numbers in the address. Without the doctor’s name, I couldn’t find the office. He said he’d go by after work, get the script, and have it filled. Okay. Then he became lost trying to find his own doctor! He called me for directions, ranting and blaming me because I couldn’t find the doctor’s office earlier. Despite not having the correct address. Huh? He slammed down the phone, saying he would call back. Two hours later, he arrives. I asked why he hadn’t called back. Given the mood he was in, I was worried. But he didn’t remember saying he would call. Where had he been for two hours, though? “Shopping,” he said. But the only thing in his hands was a little bag containing his medication. “Oh, I forgot the things in the car.” He comes back in, carting unneeded groceries and more of the same cleaning supplies he purchased Saturday! 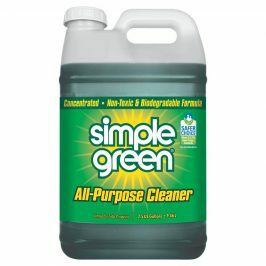 Now, we have two of everything, including the world’s largest bottles of Simple Green! When we finally cleared the air over who was responsible for him being lost, we sat down to relax by watching TV. He chose a show about terrorist training. After all the bad news on this topic, not to mention the last three days’ tension at home, I didn’t consider that relaxing. “But it’s really good!” he insisted. After 20 minutes of watching him “self-medicate” by seeing torture victims suffer atrocities, I said, “No, I don’t want to watch this.” He stubbornly left it on, so I left the room. He said, “If you don’t like it, change the channel!” He had forgotten that he was holding the damn thing in a death grip. Argh! Finally, he took a dose of the medication this morning. Hopefully, we will be headed back to a more even keel shortly. Hopefully, he will remember to fill his prescription next time before he runs completely out. In fact, I think I’ll put it on the calendar. Gina notes: I’m struck by the similarities between Katy’s “Drug Holiday—or Horror” and Ethan’s experience. A bit of a cleaning fixation, wouldn’t you say? How about you? Can relate to these examples? Do you have others to share? What’s the biggest difference medication has made in your or your partner’s life? 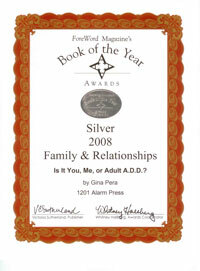 I’ve read your book , is it you, me or adult adhd a few years ago. My now ex husband was completely against any medication unless it was for me or the kids. I have taken all the tests and don’t technically have adhd myself, but our oldest child does and she does well With her meds. However it’s harder for her to deal with dad now that we are divorced. She says she experiences the blame game with her dad all the time now that it’s just her and her sister visiting him on weekends. I wish I could help, only thing is that, I had to get away from his ADHD without meds because it was becoming physical and psychologically abusive, to the point of feeling crazy because of his lack of self control. I gave him a choice to get meds or end the marriage and he chose to end it. However he constantly tells the kids I ended it. 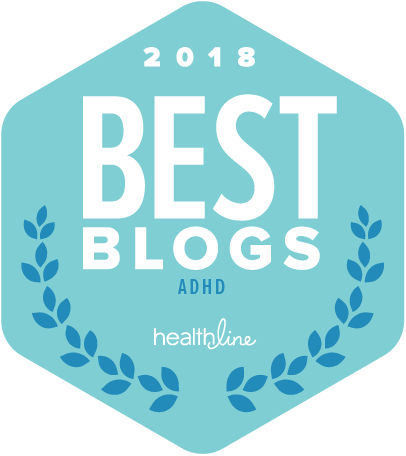 You’ve hit upon an angle that has long interested me: How children of adults with ADHD manage the relationship while keeping intact their sense of self and what is right/wrong. On the one hand, it is not a bad lesson for your daughter. Many people have no idea that “otherwise normal looking” adults can behave so dysfunctionally. She is learning young and, we hope, will recognize similar behavior in the people she associates with, works for, etc. She won’t be blindsided, gaslighted, and all the other things. You don’t mention her age, and that matters. An older child might be able to say, “I don’t want to spend any more weekends with dad.” A younger one, perhaps not so much. Especially if there is court-ordered shared custody. 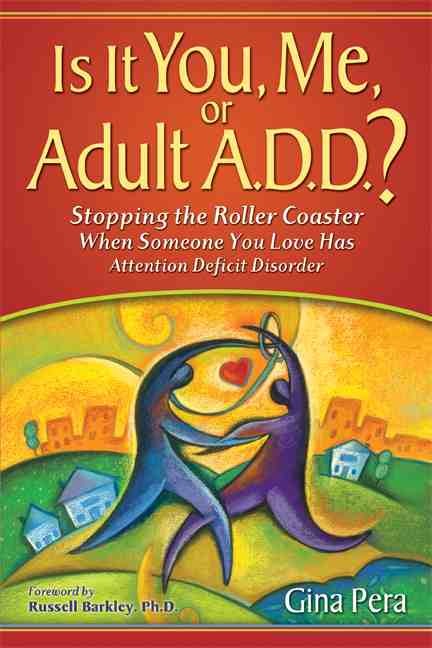 In my book, I try to warn the partners of adults with poorly managed ADHD: If you have children and you think divorce will solve your problem, think again; you will be co-parenting with that person as long as you both live. It’s a bit after the fact, but an ultimatum can truly backfire. 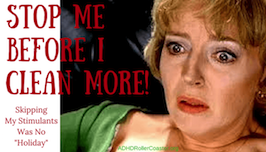 For some ADHD partners, it will be the final sign that you “mean it.” But for others, focusing on the medication as a term of marriage can feel like a nullification of their worth as a person, unmedicated. There are many ways to attempt to work through denial. They aren’t foolproof, of course. And some people with “in denial” ADHD can truly be lacking empathy and acting narcissistically. It can be very difficult to get through. It might be, at this point, that your daughter could try being very frank with your ex — perhaps a written letter will be best. “I love you, Dad, but I cannot tolerate your blaming me and my sister for things we have not done — in fact, that you have done. It is unhealthy, and I’m sure you don’t want to hurt us.”…..
As for what he tells the children, you and they must learn to ignore it. State the facts to your children and let the truth unfold, as it seems to be. I wish you all luck in a good outcome here. 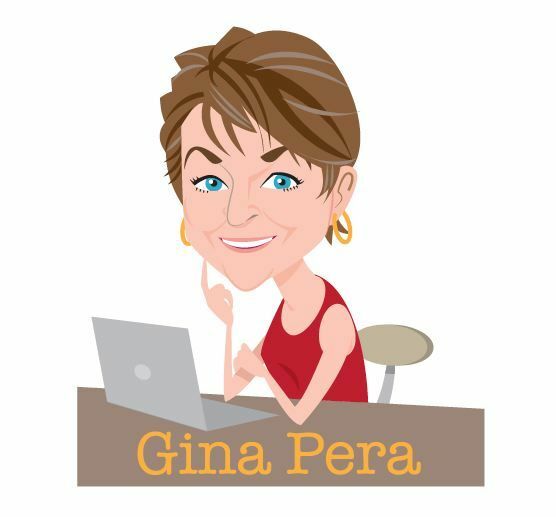 Wow Gina all of your insight is spot on perfect. I am an adult male 45 years old who has ADHD. With my VYVANSE I am a successful very talented CARPENTER/CUSTOM HOME BUILDER. 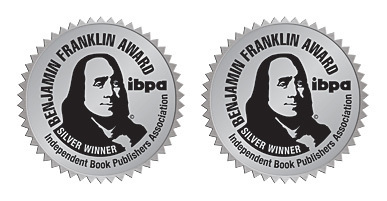 I HAVE DESIGNED AND BUILT STRUCTURES IN CHICAGO that HAVE WON AWARDS. Without my medication, due to doctors vacations, booked appointment schedules at doctors office, 3 days early on my dr visit. Etc. forced to go 2 to 4 days without medication, RARELY but on occasion when that does occur OMG I cannot function properly and my life emotionally, mentally, physically comes to a screeching HALT. I do not drink alcohol of any kind. Absolutely no illegal drugs of any kind. ALL I DO ALL I AM is based on my TALENT OF BUILDING AND CONSTRUCTING. Without my Vyvanse 50mg once daily I cannot even find the energy to make the bed. That last comment comes from someone who works at least 60 hrs per week. No less than 3000hrs per year. Never ever been unemployed/never ever been arrested or in any trouble with the law or otherwise. Successfully put 2 AMAZING children through college and raised a great family. All that with the help of a little blue and white pill. NO PILL NO ME. 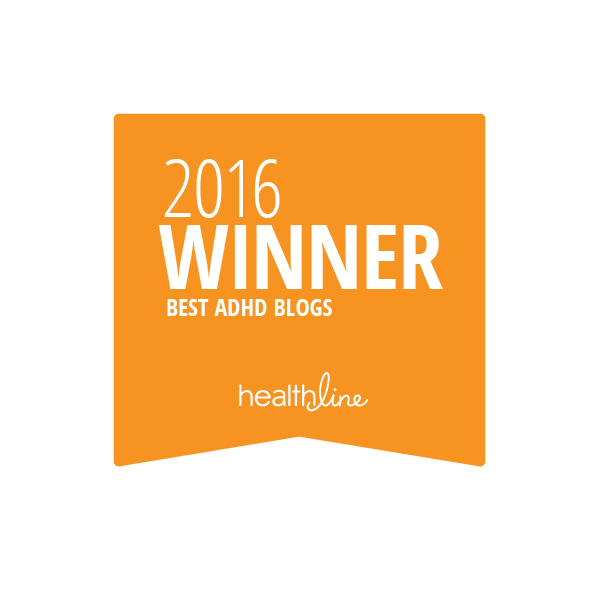 What I am trying to say is ADHD does exist it is REAL it affects so many of us. The medications used to help us WORK. SO WHY ARE THEY SO DIFFICULT TO CONSTANTLY OBTAIN LEGALLY. FOR EXAMPLE it’s FRIDAY and the pharmacist smirks and says your prescription is 3 days early I can’t fill TIL monday. Our pharamacy opens at 9:00am. Does he or she know that they have just stolen 3 days of my life and oh yes jeopardized my job and work performance on Monday, I start work at 6:30am as a union carpenter. Can’t tell the boss I need to run out at coffee break to pick up my Vyvanse. Thank YOU for making those points so clearly! I needed to hear that today. I stuck my neck out in “asocial” media and boy did I get lambasted. I tried to point out that a “viral video” of an unknown psychologist with uncertain credentials (who insists on calling herself “Dr” without exception…even Dr. Barkley doesn’t do that) should not be applauded. 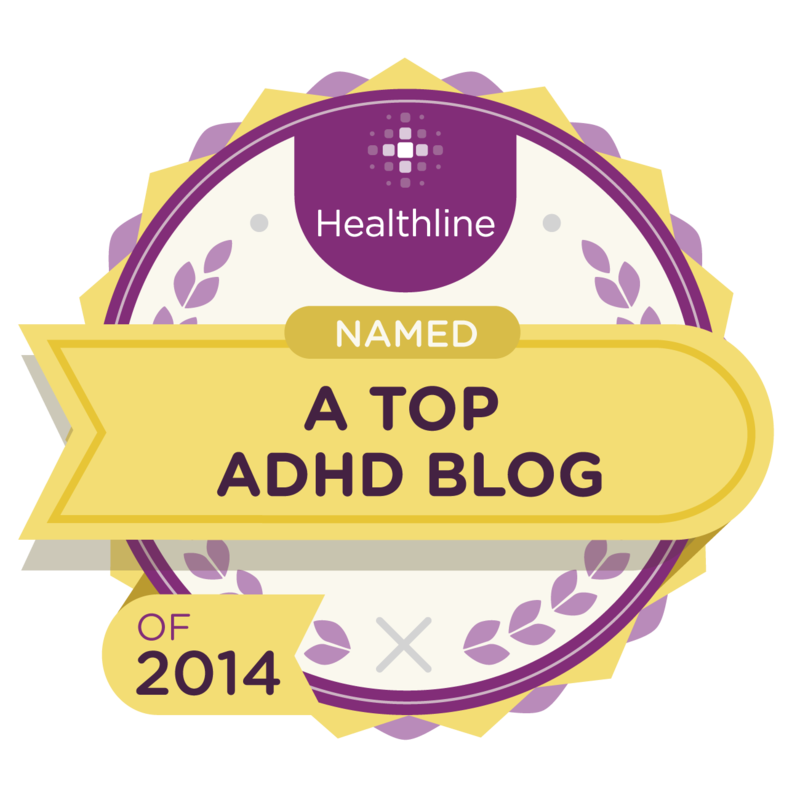 By anyone but especially people with ADHD. 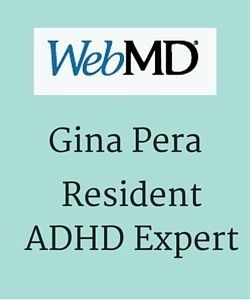 Because this woman’s message is, “ADHD is a gift; you just need to find the right job.” It’s a “pretty lie” and one that many people with ADHD lap up. But it’s not to their benefit. Any topic involving ADHD demands lots of intelligence and ability to understand apparent contradictions — and definitely complexity. It is no simple thing! I’m sorry you have to wait until Monday to get your Rx. Unfortunately, the pharmacist might be simply following the law. Still, he could have shown a little compassion. I stopped dealing with the pharmacy years ago and opted to get my husband’s Rx filled via the mail-order pharmacy. Only 4 times a year! Notice that the opioids weren’t hard to get for millions of Americans, and many of them had undiagnosed ADHD. I’ve heard from quite a few who said that taking the opioid meant they were motivated and “clear” for the first time in their lives. Who could blame them for wanting that feeling? We all want it. I hope you have a lovely weekend anyway and thank you for the kind support! 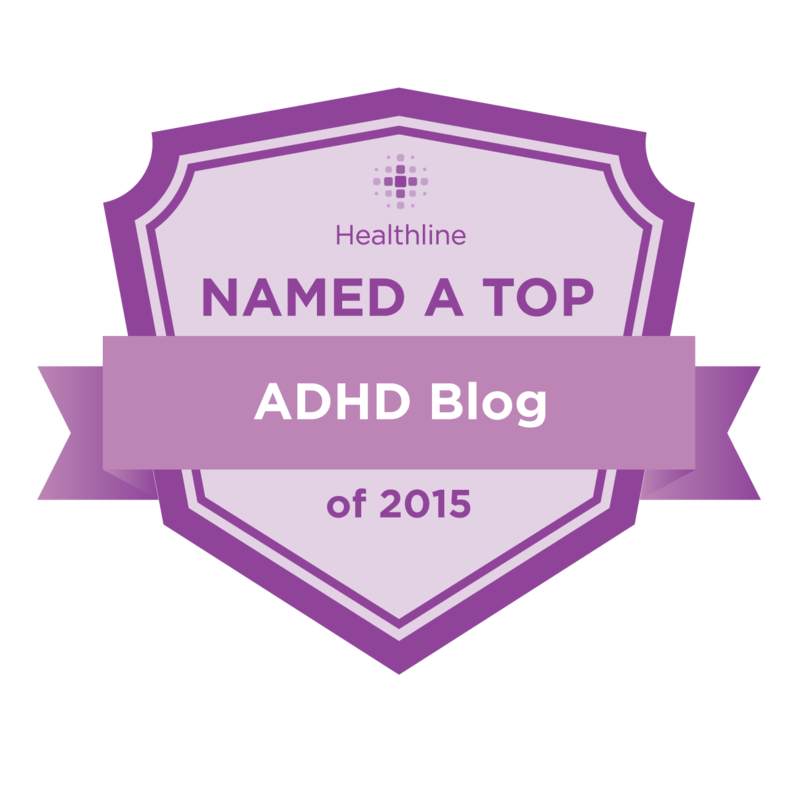 I read your online article “When someone you love has ADHD & it’s like reading my life . My husband and I have been to so many couple therapists thru our 12yr marriage. None helped or he’d stop wanting to go saying I have a problem not him. This year I convinced him on a last plea to come to counselling thinking he has narcissistic tendencies & early Alzheimer’s, he’s 53 ( his whole mom’s side has Alzheimer’s). Finally this therapist picked up on my concerns & asked him specific questions and Bingo said I think you may have ADHD. He refuses to believe it is so. And I hardly doubt he’ll be open to taking meds. My life is no longer a life. He’s become mentally abusive, defensive to the point I really believe he is a Narcissist. I stay because I keep hoping for that light at the end of the tunnel. It’s like you wrote in your other article (When someone you love has ADHD) I am loosing my mind. I’ve come to always second-guess myself because he blames me for his forgetfulness. I just fin he acts so much like a narcissist yet all the signs point to ADHD which I can empathise with. You are on the right track. Keep learning and getting validation for your perceptions. How about that…your husband seemingly prefers to believe that it’s better to languish for the rest of his life with an untreatable brain disorder (Alzheimer’s) rather than pursue treatment for an often highly treatable brain condition. Of course, there’s no logic there.